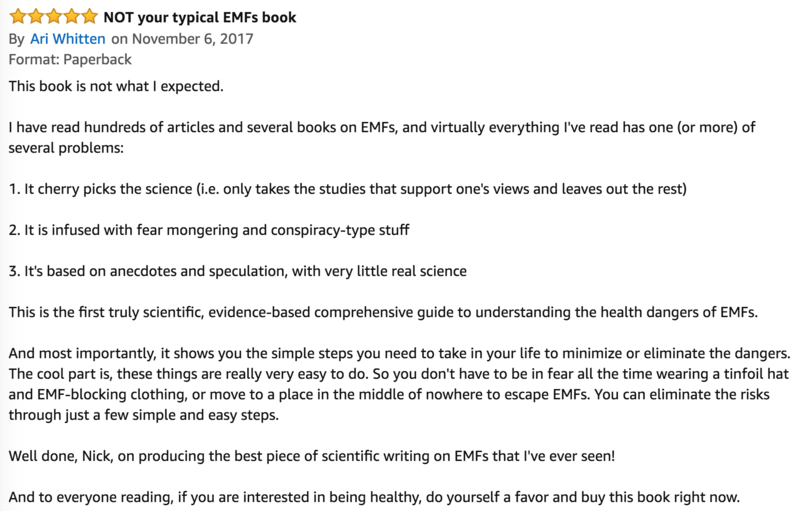 *The Non-Tinfoil Guide to EMFs’ digital version retails for $14.99, but you’re receiving it free of charge as a health practitioner! Your information is secure and will not be shared. “The gut microbiome is not just damaged by chemicals present in food, but is directly damaged by the electromagnetic waves that we’re exposing it to. “By the year 2000, there were already 15 different studies demonstrating that EMFs suppress your body’s ability to produce melatonin. 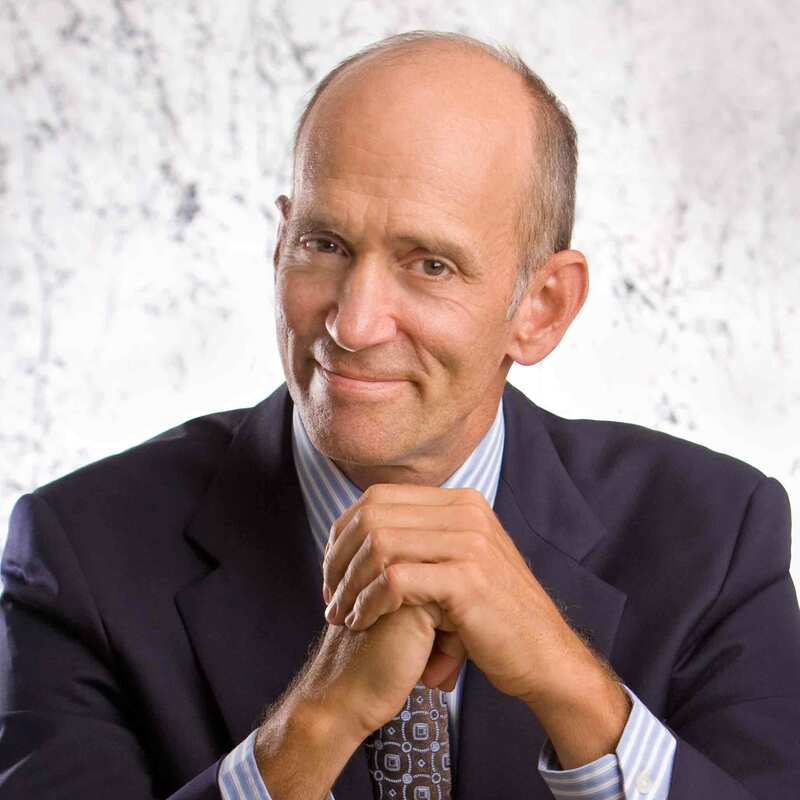 Impacting The Life (And Health) Of 5 Billion People. In just a couple of years, there will be 5 billion cell phone users worldwide. Five billion people who are exposing their bodies with a technology that has never been proven to be safe, and definitely proven to make certain people sicker. As an investigative health journalist and a humanist, I find this situation unacceptable — and made it my mission to spread the awareness around the dangers of EMFs until corporations are forced to finally create safer technologies. 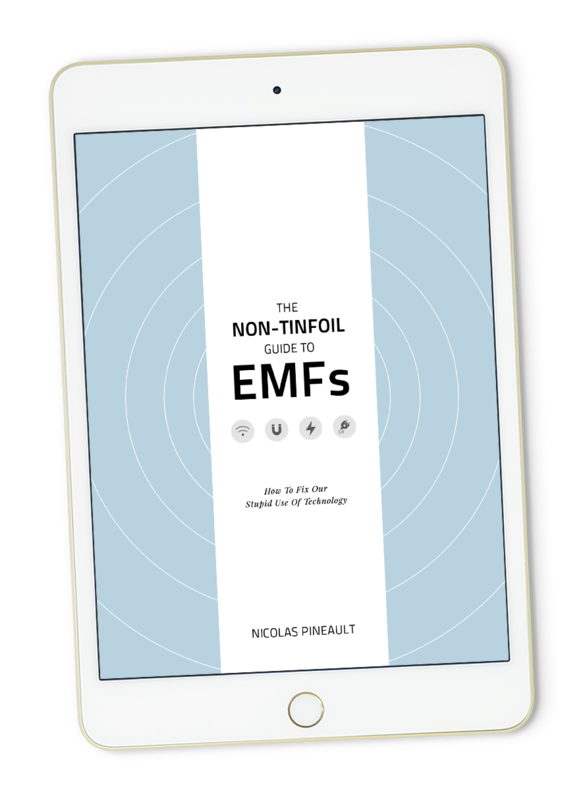 My hope is that once you read “The Non-Tinfoil Guide to EMFs”, you’ll feel compelled to spread this message to your patients or clients, friends and family — and to everyone you care about. Finally, if you find the information in this book valuable, I also hope you will consider the educational programs and products we’ve created to help you mitigate the risks of electromagnetic fields and improve your client’s health results on every level. Simply click the button below to claim your free PDF copy. © 2017 N&G Média inc.
4. Blank, M., PhD. (2015). 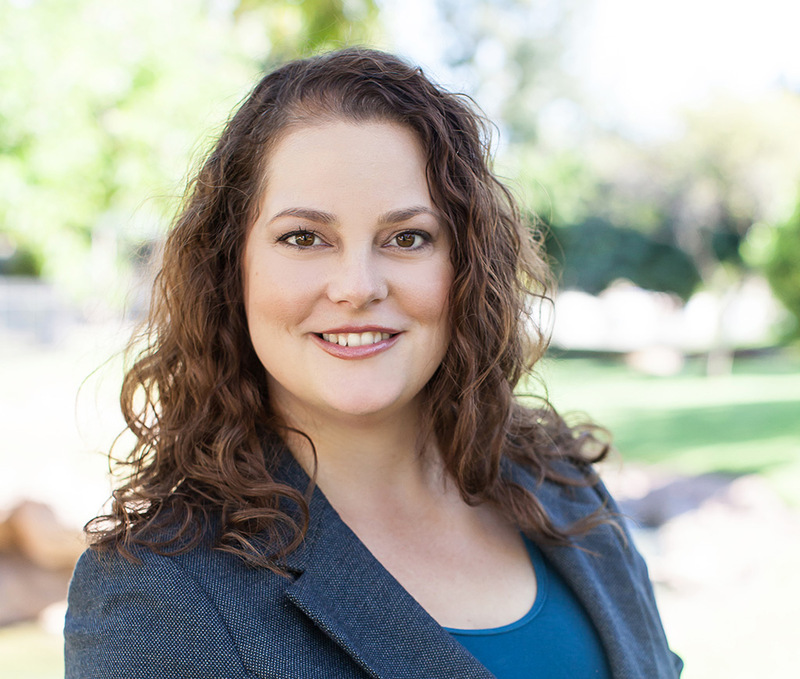 Overpowered: The Dangers of Electromagnetic Radiation (EMF) and What You Can Do about It. Seven Stories Press.